Tallinex focuses on risk mitigation, leading to developing proprietary trading technologies. 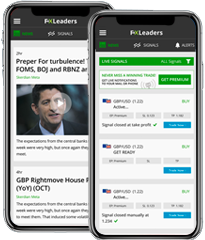 All Tallinex trades are transmitted swiftly and reliably to the world's largest banks through a PrimeXM FX bridge to Integral's FX Grid system, which is optimized for Forex trading. 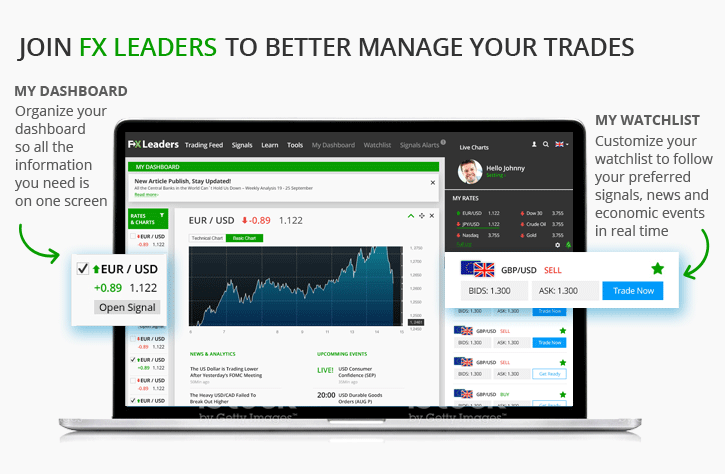 Our clients can, therefore, benefit from better ECN/STP technology and confidently trade the Forex markets through Tallinex.Tallinex has been established by traders with combined FX knowledge of several decades, thus they are very well known within FX community as an honest, reliable and transparent broker.